The American Angus Association has unveiled four additional U.S. Department of Agriculture Process Verified Programs offered through AngusSource, making much of the verification process electronic. This comes after the association's 2017 acquisition of Verified Beef and at a timely point in the market, based on the week's sales on video auctions. AngusSource will offer Age and Source verification, Non-Hormone Treated Cattle (NHTC) verification, NeverEver3 (NE3), Cattle Care and Handling verification, and Calf Management verification, which is an add-on certification. The use of AngusSource to verify cattle, according to the association, will give producers a leg-up on the competition during video sales. 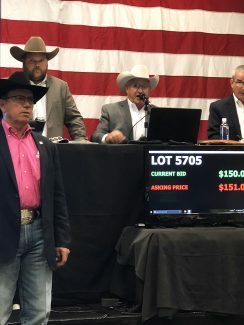 RaeMarie Knowles, managing partner of Ranchers Connecting Ranchers said verification programs were through the roof at the Western Video Market Sale in Reno, Nev., this week. Knowles said the recent increase in exports of beef to China has revitalized the NHTC program. The responsibility has been placed upon the packer to enforce China's zero tolerance policy on Beta Agonists and hormones and the NHTC cattle can be verified as such. 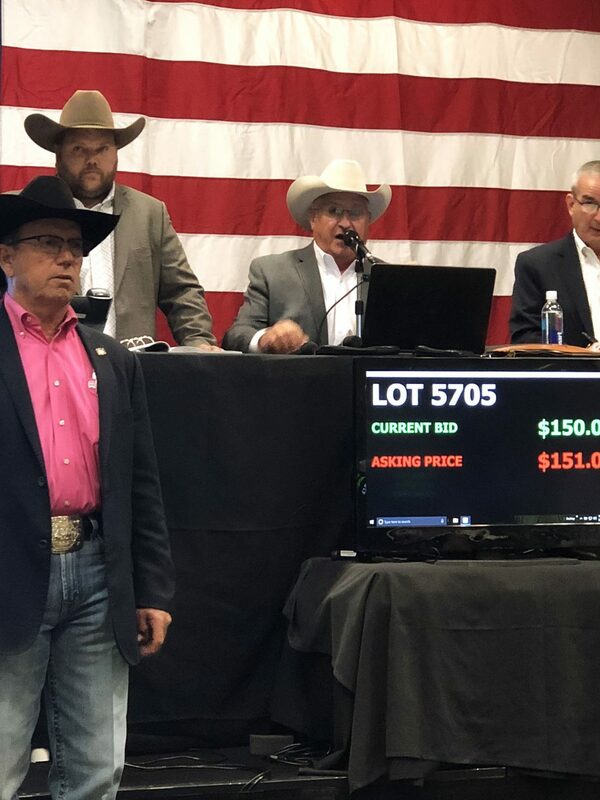 Knowles said cattle sold with the NHTC verification at both the Western Video sale and Superior's Week in the Rockies were reaping the benefit of verification. "Sitting in the sale this morning there were USDA verified cattle that didn't have the GAP or Organic and they were bringing 30 to 40 cents more than market," she said. 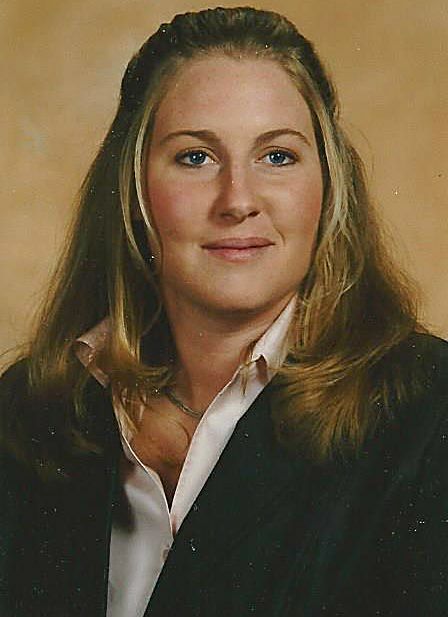 In 2008 and 2009 when Knowles' company was starting, she said they were seeing $75 per head premiums that eventually softened when Europe cut quotas. Now, she said, China has helped revitalize the demand. "There were 72 fancy black steers weighing 770 pounds with RCR Natural, NHTC, Saudi Arabia, China, and they went for $1.75 today," she said. "There were conventional cattle that came in and they were $1.35 and then some of the USDA verified cattle brought $1.75, the highest I saw was $1.84." Knowles said the premiums brought by verified cattle this week justified the expense for the process. "Those 770 weight calves went through $1,155 a head and the cost of his audit total was $1,150," she said. "Less than one and a half calves is what it cost him to get into the program. That's always good math if you can tell them it's the price of the calf." Knowles said the revitalization of the NHTC program is as she anticipated and is good news for cattlemen. Mike Bolinger, a cow calf operator and Superior representative, spent the week in Breckenridge at the Week in the Rockies Sale. He estimates about 225,000 head of cattle were sold and said the bottom line is that good genetics and programs pay. Bolinger said producers see increased premiums when the cattle are NHTC verified as well as Natural Plus with an additional premium with GAP verified cattle. GAP, or Global Animal Partnership, is a four-hour audit that affords the producer verification of their handling best practices. To really make it pay, he said, a producer needs 200 head to market and good genetics. Thus far at the Week in the Rockies Sale, Bolinger marketed 740 weight steers with GAP and NHTC verification for $1.85. Those calves, he said, came from Mike and Julie Livingston, Kirk, Colo., who perennially sell their cattle $20 to $30 above market. Verification programs, Bolinger said, began at Superior when Jim Odle began the VAC programs. "Jim Odle had the foresight to see it, we needed it, and they just kept blooming," he said. The VAC programs are proof of a producer's correct use of different vaccination protocols. Superior recognizes six different protocols to help producers add value for good management practices. Cattle for export to the Saudi Arabian market must be sourced from the U.S. and have feed restrictions limiting animal protein post-weaning to fish meal and milk replacer. These cattle may be fed beef tallow only from certified rendering facilities. — Spencer Gabel is an assistant editor and reporter for The Fence Post. She lives on a farm near Wiggins, Colo., where she and her family raise cattle and show goats.